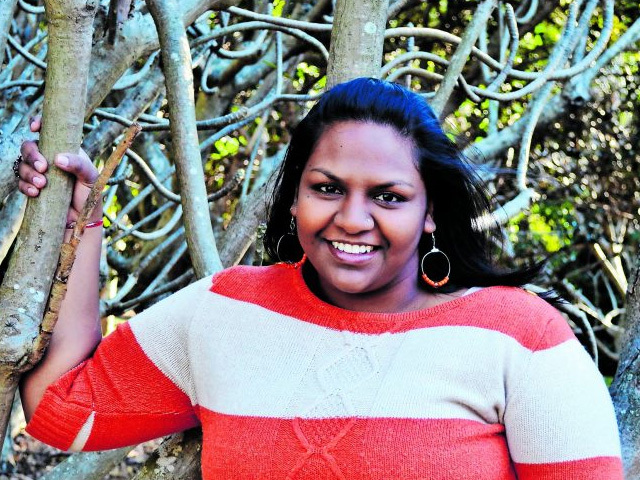 Jeshika Ramchund is a professional civil engineer with a BSc in civil engineering from the University of KwaZulu-Natal. She is a member of the FIDIC (International Federation of Consulting Engineers) Young Professionals Forum (YPF) Steering Committee and is the chairperson of the GAMA (Group of African Member Associations of FIDIC) Young Professionals Forum. She has been chairperson of the YPF, a council and board member for several years and is committed to enhancing the roles of young professionals in the consulting engineering space.